Also see my May 28, 2013 item, What's the U.S. 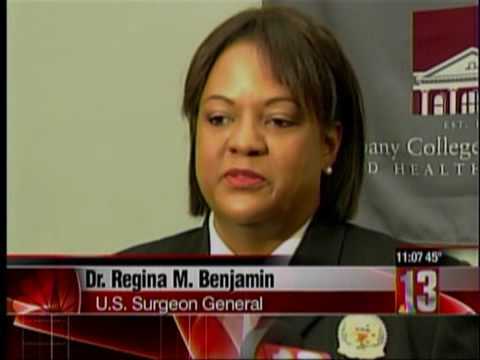 Surgeon General's recommendation for treating choking victims? I can't get an answer, so my congressman Rob Woodall is trying to find out.